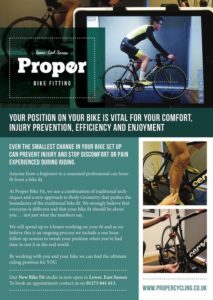 You can get a Full Monkey service from the primates at Brighton Bike Monkey (seasonal checks, wheel truing, mech & bracket adjustments, regreasing and fitting any parts required, all on a same-day collect & return basis) for a special club price of only £39 (usually £60). Just say you’re a Nomad when arranging a call. Enigma hand-build beautiful, shiny bikes locally, and will give you 10% off the price of a new bike or frame and all accessories. 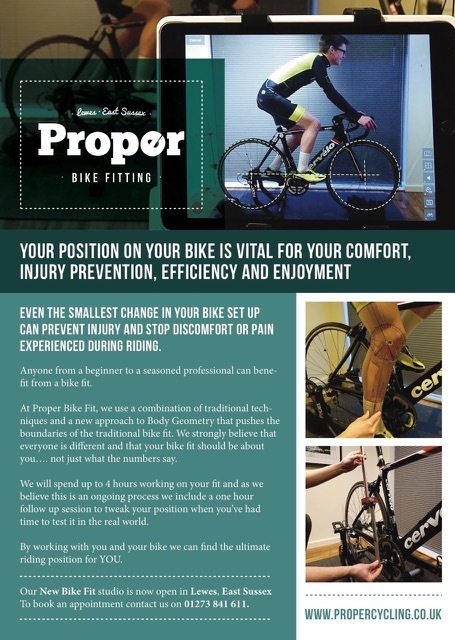 If you’re just thinking about a new bike, they’ll give you a frame fit or follow-up bike fit for £50 (usually £75) – free if you go on to buy a bike or a frame from them. Just say you’re a Nomad when booking a visit. Coming soon – discounted osteopathy sessions at Sussex Osteopathy in Burgess Hill, sponsors of the Nomads Club10 TT series. Get your body back into shape with a 45-60 minute first consultation for just £32 (usually £42). Local heroes Proper Cycling & Coffee will give you 10% off your coffee shop or servicing bill if you show your Nomads jersey. Club prices range from £22.50 for a gears & brakes service up to £108 for a full overhaul. Click on the image above to see the details.